Me: Look! 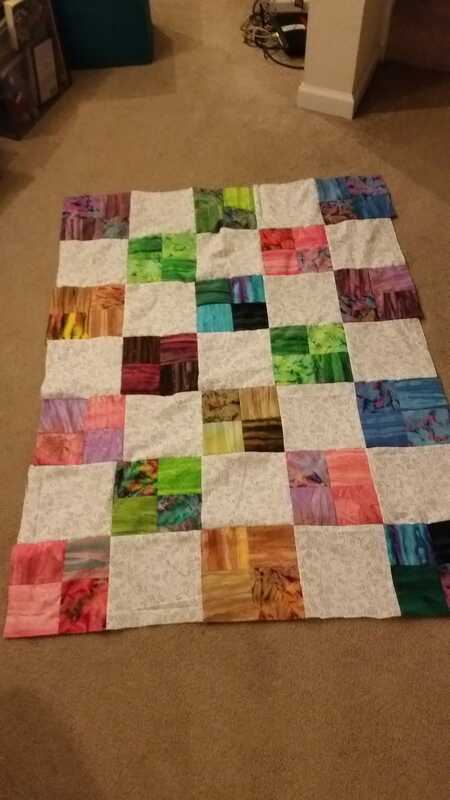 My quilt front is done! Mr. Cunning: It looks just like a quilt! Me: ...That’s because it is a quilt. Mr. Cunning: I mean, like, how it’s all pieces sewn together. Just like a quilt. Me: That is LITERALLY the definition of a quilt.